26th promotion of the police academy who graduated on Tuesday. 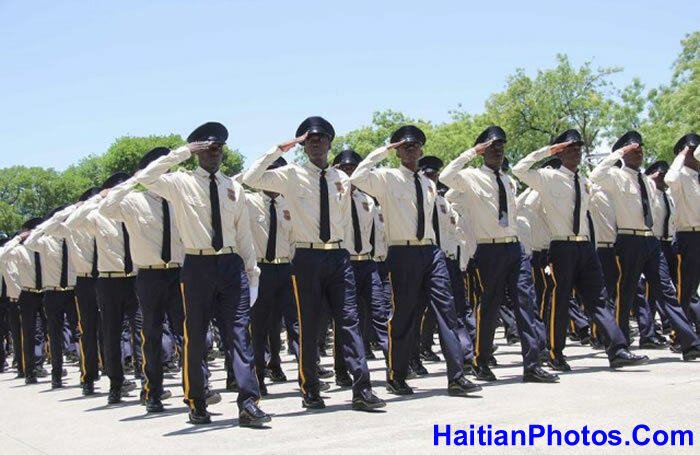 On the same day that 1475 new agents came out of the Police Academy, RNDDH shared a list comprising of 84 individuals with the same names of some of those graduates with grave suspicion on them. - 7 involved in "Voies de Fait"